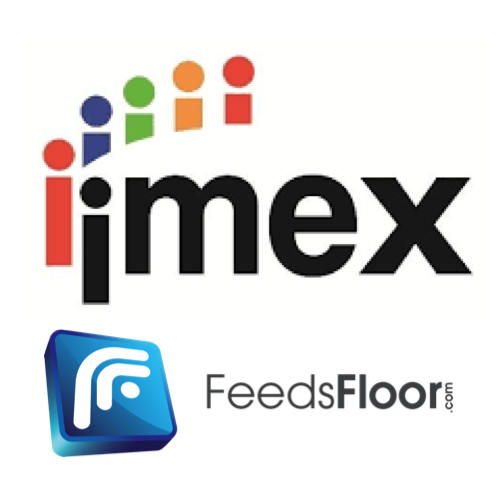 FeedsFloor will be visiting IMEX2017 only tomorrow Tuesday May 16, 2017. Book a meeting between 11.30-17.00 and hear more about how you can extend your physical exhibition with an online EXPO for free. Email: camilla@feedsfloor.com for available meeting times. FeedsFloor will also be tweeting, snapchatting and instagramming the whole day from IMEX, so message us if you want us to feature your booth and services.